Make hard and rough hair to fluffy!! Make hard and rough hair to fluffy! !Pubic hair treatment. For making your pubic hair to feminine and gentle touching feeling. Fuwaumu a special pubic hair treatment to fluff rough and hard hair.Many women's ideal pubic hair is «Narrow range growing, Thin and Soft&raquo. We have been offering Ravia V line trimmer and i line shaver to make your pubic hair closer to your ideal look. 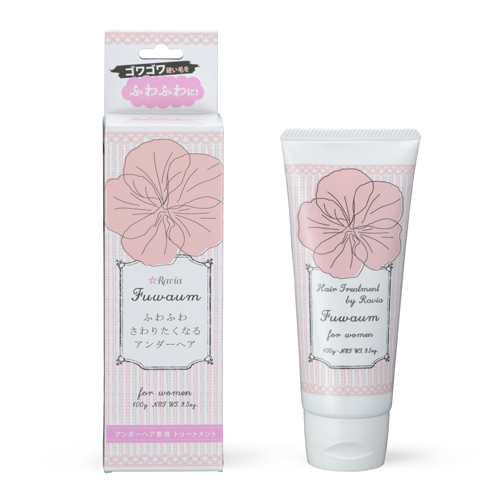 ‘Fuwaumu’ is released as a pubic hair treatment to fluff rough and hard hair. Use it as one of your pubic hair care items. Gentle Prescription to use for delicate area. Cationic surfactant free, paraben free, synthetic coloring free, synthetic fragrance free. It is a type to rinse with less burden on the skin. It fits well in underwear. By becoming fluffy pubic hair, it suppresses jumping out from underwear. It reduces the frizzy hair and makes it feel gentle. It is also recommended for treatment after “heat cut” such as Ravia V line trimmer and flora. It is a fragrance-free treatment that you can use every day. Also, even if you put it in a shared bathroom with your family, there is no "For pubic hair" indicate on the body so that you do not mind. Fuwaum pubic hair treatment by Ravia. ※ There are individual differences in the effect of products. ※ Allergic constitution person please purchase after confirming all ingredients. ※ If your skin does not fit, please discontinue use. ※ Please do not use it when there are symptoms such as scars and swelling, eczema. 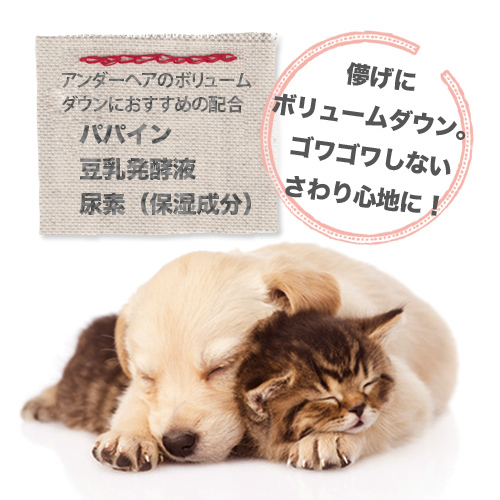 ※ If abnormalities such as redness, swelling, itching, irritation, etc. appeared, stop using it immediately and consult a dermatologist etc. ※ When eyes, please rinse immediately. ※ Please do not use for purposes other than purpose. ※ Please use after opening as soon as possible. ※ Please be sure to close the cap tightly after use. Please keep out of reach of children ※. ※ Do not store in extremely hot or cold places or direct sunlight.